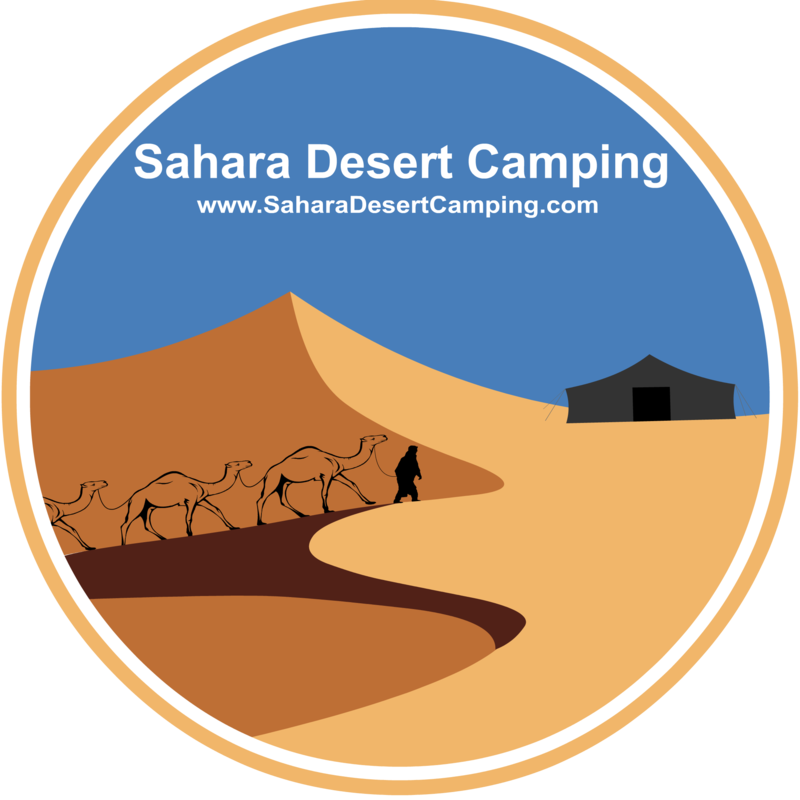 If you are inquiring about camping or service that exists in our website, please fill another detailed form, you will find it in our booking page; Please feel free to contact us. For tour inquiries we will try to answer back soon as possible. If you didn’t receive an email in your inbox within the coming 12 hours, please check your “spam or junk” folder or get in touch with us again with your request using email or call us.